The Federation of Aklatar is a nation led by The Almighty Dienno Ollikainen on the continent of Europe. The Federation of Aklatar's government is a Theocratic Dictatorship with very authoritarian social policies. Economically, The Federation of Aklatar favors far right wing policies. The official currency of The Federation of Aklatar is the Euro. At 8 days old, The Federation of Aklatar is a new nation. The Federation of Aklatar has a population of 237,138 and a land area of 1,100.00 sq. miles. This gives it a national average population density of 215.58. Pollution in the nation is a disaster. The citizens' faith in the government is at an all-time high with an approval rating of 100%. Aklatar is a fairly new nation, formed out of the dust of a massive civil war. The nation firmly believes in it's ideology and leadership, and decided it will lead itself unto a new era. "Stand for Aklatar, Stand for Freedom." 04/19 01:56 pm - founded a new city, Wakarta. 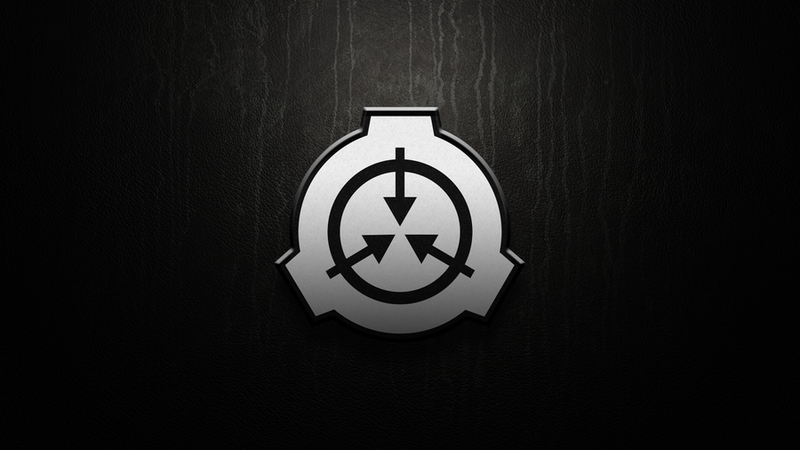 04/16 09:58 pm - Aklatar applied to join the alliance SCP Foundation. 04/16 04:38 pm - Aklatar left the alliance Fwoosh. 04/16 03:47 pm - Aklatar applied to join the alliance Fwoosh. 04/16 11:22 am - founded a new city, Straftar. 04/15 07:56 pm - Aklatar placed an embargo on Mountania. 04/15 01:48 pm - founded a new city, Milna. 04/15 01:24 pm - Aklatar was created!